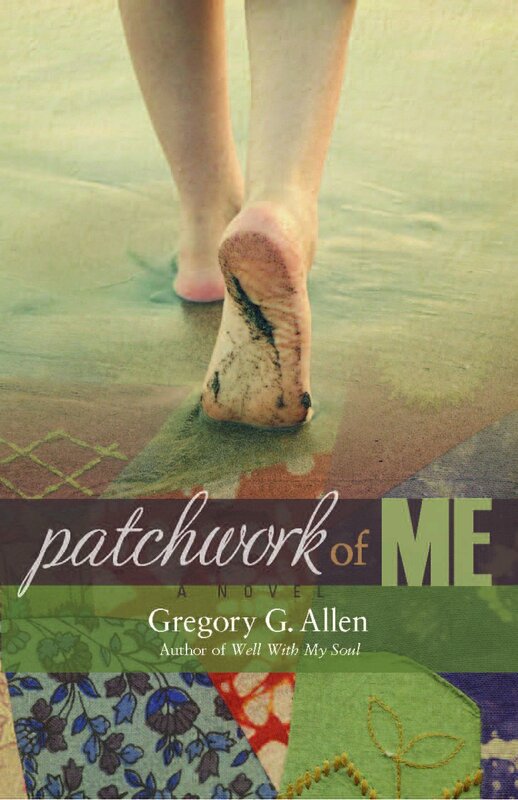 I recently had the opportunity to interview, by email and phone, author Gregory G. Allen who will be visiting my home state of Maine on June 23rd to 25th to promote his new book, Patchwork of Me. The novel, his third adult title, takes place in Arizona and Maine and is the story of one woman’s discovery of her forgotten past. The novel won the NewYork Book Festival general fiction award and the Fiction: Chick Lit/Women's Lit category of the 2012 International Book Awards. 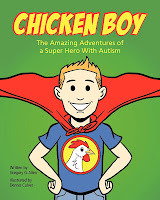 He is also the author of the children’s book, Chicken Boy, inspired by his godson who is autistic. I’ll be reviewing the Patchwork of Me in a later post. Mr. Allen’s penchant for story telling showed itself in our telephone interview which, as it progressed, became less and less like an interview and more a conversation that eventually became an exchange of stories. We discussed his love of tales of transformation, a theme that often finds its way into his writing; his unexpected discovery of the story of Chicken Boy that came out of his relationship with his autistic Godson; and the difficulty of making a living in the arts; a subject that was of great personal interest to me having recently made the commitment to pursuing a creative life. We went on to talk about far more than I can fit into one blog post but I expect I will make reference back to our discussion in future posts. 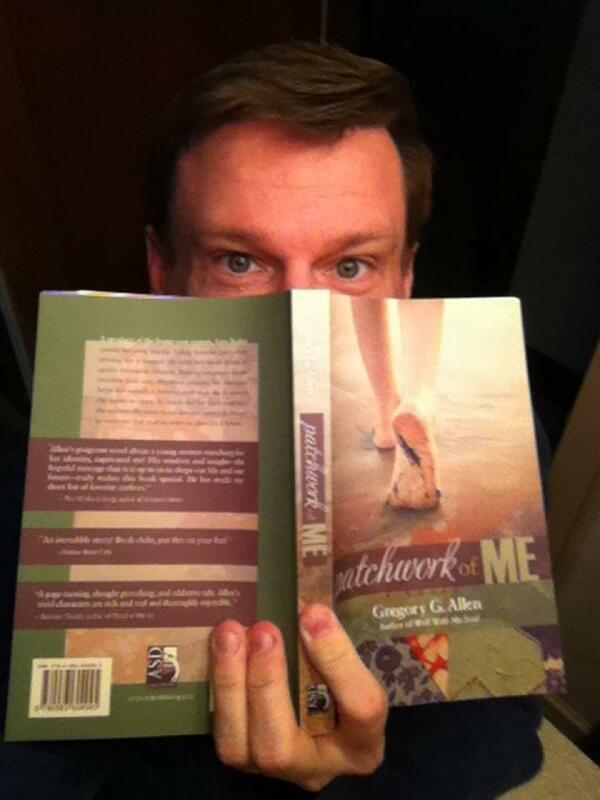 Meanwhile to learn more about Gregory Allen and his writing you can visit his website and facebook page. I’ll be reviewing Patchwork of Me early next week; though I will say now that if it isn’t already on your summer reading list it should be. Once you have purchased your copy if you are in the area of Southern Maine you can also take advantage of Mr. Allen’s visit to have your copy of the book signed! It was so awesome to talk with you Spinster Jane! Thanks so much for having me on your site.